A self-cleaning oven may seem like the best option with its ability to save you from undoubtedly the most hated household chore. However, when you delve deeper into the features of a self-cleaning oven, you will actually find that there are a few safety hazards which you should be aware of. 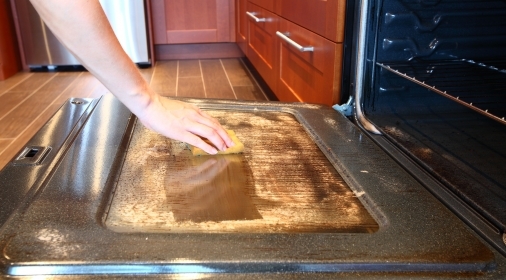 A self-cleaning oven can create health risks for you, your family, your pets, and potentially even cause serious damage to the internal components of your oven. A self-cleaning oven feature causes the inside of your oven to get extremely hot – up to around 500oc. When leftover food is spilt and then heated up at very high temperatures, this dramatically increases the danger of carbon monoxide being created, which is obviously very hazardous for you and your family. If anyone in your home suffers from breathing difficulties such as asthma, then they will need to completely avoid the kitchen if you are using a self-cleaning oven function. The extremely high temperature of the feature will produce a lot of dangerous fumes which can be very dangerous. The fumes created during the oven’s self-cleaning cycle can be especially hazardous to the health of any pets you have in your home, so please make sure that all animals are placed outside. 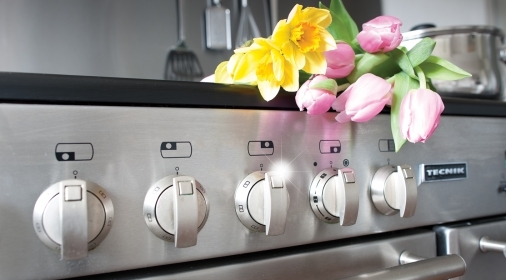 The exposure to extreme heat can cause sometimes damage your oven fuses and control panels, which are very costly and time-consuming to repair. Our local Ovenclean specialists use an exclusive unique cleaning system and product range that has been developed and perfected for over 20 years. 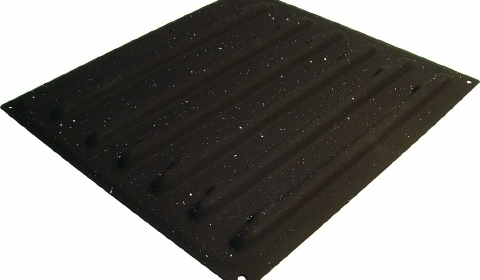 This provides our customers with the highest quality cleans whilst also having no added caustic, being biodegradable and not tested on animals. Our customers benefit from a completely safe environment, a fume-free home and a clean that facilitates completely safe use of all cleaned appliances once finished – no mess, no fuss, no bother! Want to request a free, no-obligation estimate? Call us on 0800 840 7127, or complete our online form.